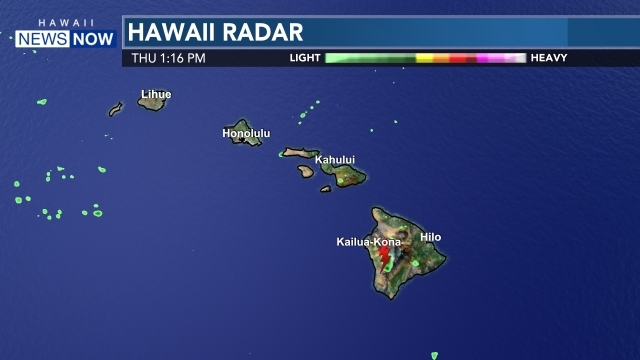 HONOLULU (HawaiiNewsNow) - Department of Parks and Recreation (DPR) Director Toni Robinson announced Wednesday that due to an emergency plumbing problem at the Lanakila District Park and Lanakila Elementary School, Thursday's Lanakila Summer Fun program will be cancelled. "We really apologize to the parents and kids affected, but we must cancel Lanakila Summer Fun tomorrow due to a plumbing emergency that occurred late this afternoon," said Director Robinson. "Staff members are calling parents now and will also be on site in the morning to inform parents of the closure." 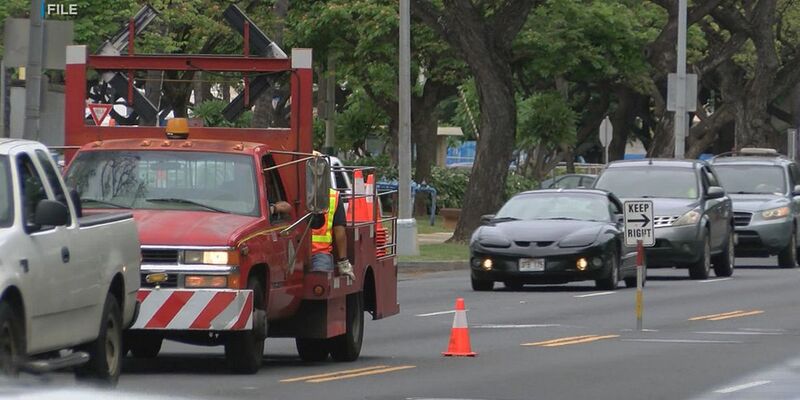 DPR plumbers will visit Lanakila first thing in the morning to begin repairs, and DPR will make an announcement by mid-day as to whether or not Summer Fun can resume Friday.